Shulem Deen, author of All Who Go Do Not Return, a National Jewish Book Award-winning memoir that tells the story of his exit from ultra-Orthodox Judaism, joins us to understand the people who do and do not leave ultra-Orthodoxy, the needs and hopes of those who do leave, and the roles formerly-Orthodox people might play in the rest of the Jewish community and in re-imagining the Jewish future. (0:01 - 13:56): To begin the episode, Deen tells the story of his own departure from the ultra-Orthodox world. 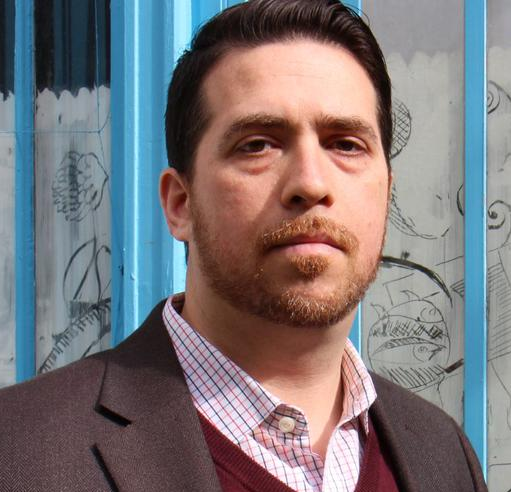 He discusses coming of age as a Skverer Hasid in New Square, New York, an all-Hasidic town of approximately 7,000, and he outlines the factors that eventually led him to leave the community. He also explores the ways in which the forces of early marriage and a lack of secular education create a "structure of dependency," whereby individuals have a very difficult time leaving their communities even if they might desire to do so. 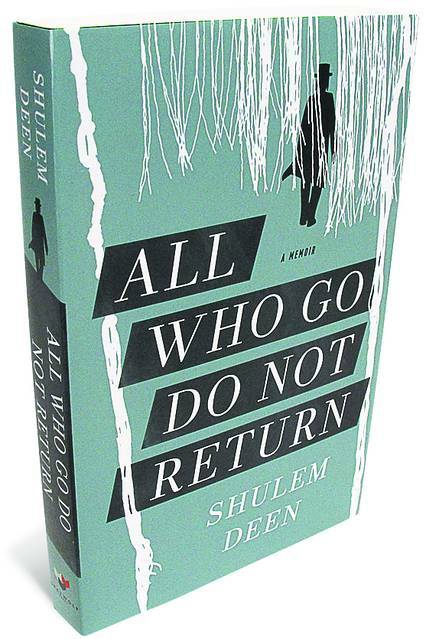 Shulem Deen's bio can be accessed here, and his award-winning book All Who Go Do Not Return can be purchased here. An audiobook is available narrated by Shulem Deen himself. Learn more about Footsteps by visiting their website. Click here to read a piece Deen wrote in Zeek Magazine, entitled "Why I Am Not Modern-Orthodox." Learn more about Romemu's offerings by clicking here. Lex references a portion of a past episode, featuring Yehuda Kurtzer, where Kurtzer put forth his "Bnei Brak Test" for Jewish peoplehood. Revisit that conversation by listening to Episode 41: History and Memory - Yehuda Kurtzer. In particular, Deen advocates for broader support for projects like Yaffed: Young Advocates for Fair Education. Learn more about the work that they are doing to improve educational curricula in ultra-Orthodox schools by clicking here.